If you are thinking about getting a DNA testing kit for a friend, a pet, yourself or the whole family, your timing could not be more perfect. This Black Friday, the most reputable DNA testing companies have decided to offer some of the biggest discounts in history, allowing you to save more than $100 on your purchase. To help you easily figure out which DNA testing company offers the biggest savings this holiday season, we have collected all the best DNA Black Friday deals announced so far. We are constantly adding new deals to our list, so be sure to revisit between November 23 and November 26 for even more attractive discounts and special offers. Offer: Get a 50% discount on the 23andMe ancestry DNA kit! After last year’s success, 23andMe has decided to reprise its generous Thanksgiving Family offer and allow you to get its Ancestry DNA kit for only half the standard price. Offer: Get $100 off your HomeDNA ancestry test and enjoy free shipping! HomeDNA is offering an exceptionally generous discount on its DNA tests for ancestry. Not only do you get to save $100 on your test, but you also get free shipping on your order. 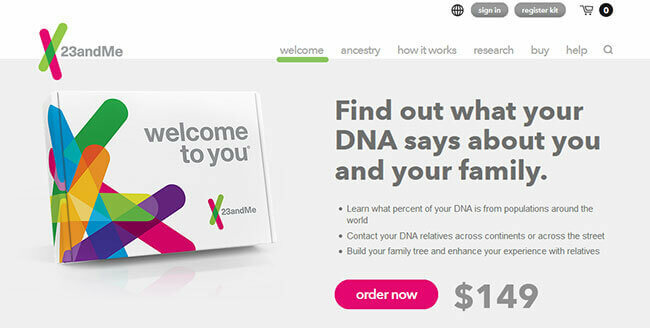 Offer: Pay just $49 for your DNA test kit and get free shipping! 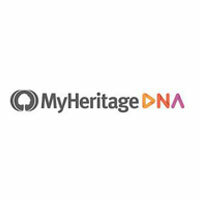 With MyHeritage’s special Black Friday discount, you can get a DNA testing kit for only $49 and enjoy free standard shipping on 2 or more kits. Offer: Get a 20% discount on your Embark Dog DNA test! If you get an Embark Dog DNA Kit now, you can make use of the company’s special 20% discount and save $40 on your order. Offer: Save up to 30% on any Helix product of your choice! This Black Friday, Helix has decided to make all of its customers happy by offering a sitewide discount, allowing you to save up to 30% on anything that piques your interest.